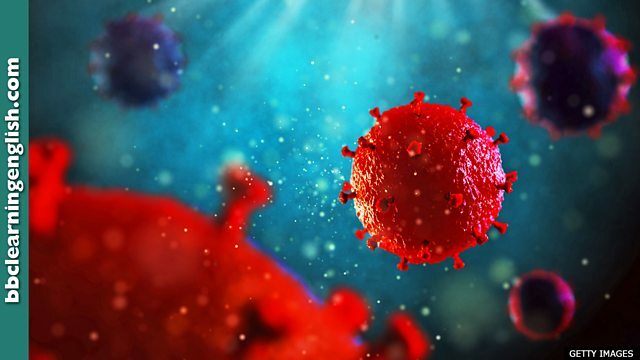 Doctors say a man in Britain is now clear of HIV after stem cell treatment. What do we call someone who gives blood to help the sick and injured? A man in Britain has become the second person to be cleared of HIV after receiving a stem cell transplant. Doctors said he received bone marrow stem cells almost three years ago from a donor with a rare genetic mutation that resists HIV infection. • The ease and frequency of air travel can quickly turn a local disease into an epidemic. • The head of police has reported that the city is suffering from a crime epidemic. • The majority of cancers result from a mutation of the body's cells. • The book went through three mutations after I received feedback from my editor. • The large drop in the company's share price was spurred by a profit warning. • The fear of failing his exams spurred Dan into action and he started studying harder! There are two letter 'i's in this word. What's the correct spelling of this word, which means 'situation of widespread disease'? This word is related to genetics. Fill the gap: The vet said a ______ caused my cat to be born with an abnormally long tail. 'Spur someone on to' is used to talk about positive growth, change, development or success.